Derek Mills, The Ten Second Philosophy! Can you change you life in just ten seconds? The answer is yes, when you listen to the voice that goes… wait a minute! 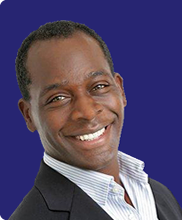 Derek Mills, author of The 10 Second Philosophy, A Practical Guided to Releasing You Inner Genius, visit with Jewels today! Jewels as she talks with Dada Nabhaniilananda, also known as the Monk Dude, who is an Award-Winning Songwriter, an Author, a World Traveler, a Youth Mentor and a Meditation Instructor. 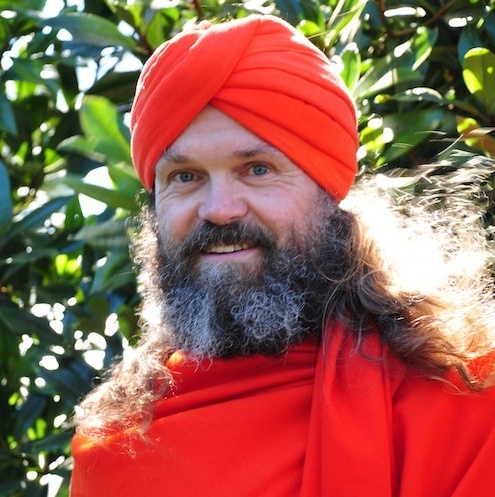 In 1979 Dada was ordained as a yoga monk of the Ananda Marga Yoga Society. He has since won eight international songwriting awards, produced nine musical albums, published a popular book on meditation and performed and spoken in forty countries including Brazil where he appeared on stage with the Dalai Lama and played for a crowd of more than 10,000. Dada helps people to connect to their inner source of love, using music, meditation and mantra. 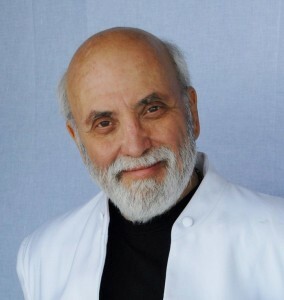 Jewels talk with World Renowned Harrison Klein about the ease in bringing wealth to you. The Mystic Cookbook – Not Your Ordinary Cookbook! 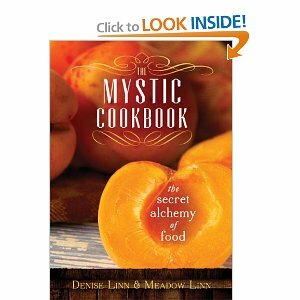 Join Jewels As she talks with Meadow Linn co Author of the Mystic Cookbook. Spiritual practices of eating food, including feng shui cooking. Brilliant book.